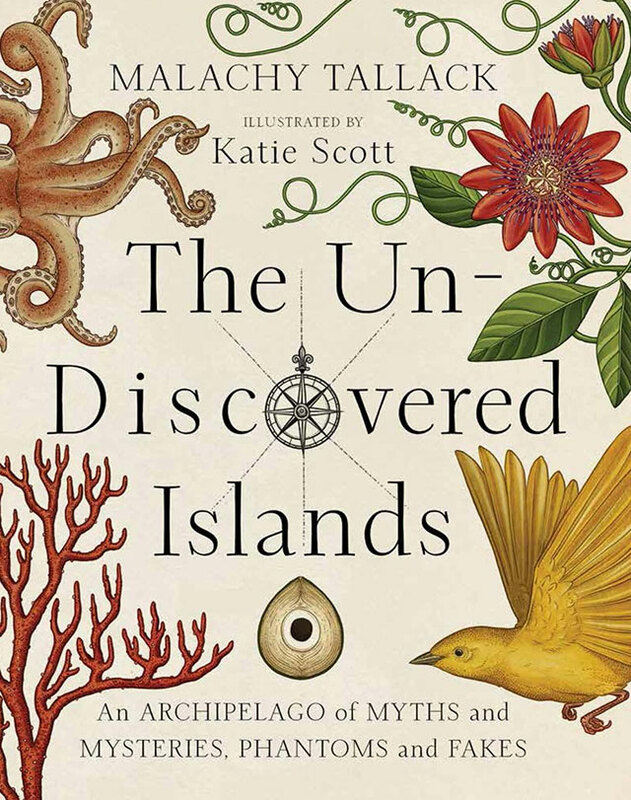 In The Un-Discovered Islands, critically acclaimed author Malachy Tallack takes the reader on fascinating adventures to the mysterious and forgotten corners of the map to explore legendary islands once believed to exist, but have been wiped from the map. Salem, Massachusetts, known for the Witch Trials of 1692, has overcome it’s dark history by embracing it. A Season with the Witch takes you head first into the Salem Halloween festivities, historical sites, and macabre attractions that make the city such a popular destination for ghouls in October. Mortician Caitlin Doughty embarks on a quest to discover how death is handled in cultures around the world, including the Bolivian skull festival, the rural Indonesian town where the living clean up and dress their mummified deceased, and more. Ghostland by Colin Dickey examines the history of America’s haunted places and how the spirits of the past affect the living who exist in those places now. From ancient to modern, Atlas of Lost Cities is a travel guide to abandoned and forsaken places, including Pompeii, Centralia, Teotihuacán, and many more. 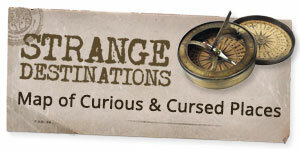 Dig into the odd life and legacy of Edgar Allan Poe by way of artifacts, memorials, and historical locations from the haunted author’s life.